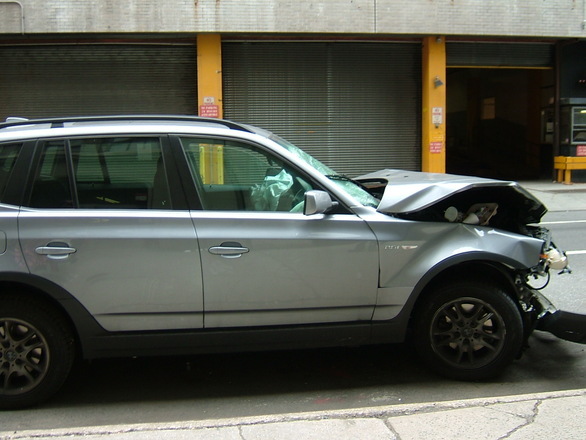 If you are involved in a car accident, it can be a very traumatic experience. Knowing what to do, assuming you are physically able to do so, can help make things go a lot smoother and help you to obtain a full and appropriate financial recovery for any damages and personal injury suffered in a crash that was not your fault. A recent article from Open Road takes a look at some of the things you should do following a car accident. One of the first things you should do is to get out of harm’s way. If your car is on fire and you can get out, you to this right way. If you are injured, you need to seek immediate medical attention.While this may seem like common sense, many people feel that they don’t want to bother with going to the hospital. They think their injuries are not that big a deal. 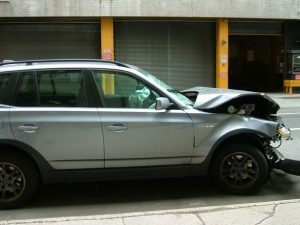 As you can discuss with an experienced Boston car accident attorney, you should never decline medical attention or a ride to the hospital when the paramedics or EMTs make such an offer. There are several important reasons for this. The first is that your injuries may be more serious than you initially realize. It is possible that you are in a state of shock and have a high level of adrenaline. This may be masking some of your pain. In the case of contusions, you may not realize how badly you were bruised until a day or two later. Going to the hospital means that you will be checked out and get the attention you deserve. The other thing to keep in mind is that when you go to the hospital, a medical record will be created, this means that your car accident lawyer can use that record to help prove your damages when working with the claims adjuster when trying to negotiate a fair settlement. In the event that you cannot reach a fair a settlement, your attorney can use that in court to prove your case to a judge or jury. Another important thing to do when in an accident is to make sure the police are called. Even if you are told they are too busy to come and you should just move your vehicles, assuming they are drivable, the fact that you tried to call the police will be recorded on what is known as a “turret tape” or 911 call in you Boston. This can help if the other driver accuses you of a hit-and-run. As awful as this sounds, there are many cases when a person will tell you that they are okay and there is no need to call the police. Once you leave, they will call the police and say they are victim of a hit-and-run. There have even been cases where the other driver purposely caused the accident and then did this. This is fraud, but you do not want to leave yourself vulnerable to this scam, so you should always call the police and report the accident.